Referred Roof Cleaning & Exteriors provides a complete coverage of professional cleaning services for residential & commercial properties. Our services include power washing and pressure cleaning for fences & decks, driveways, walkways & pool enclosures as well as gutter face cleaning, house washing, and exterior stone building cleaning. 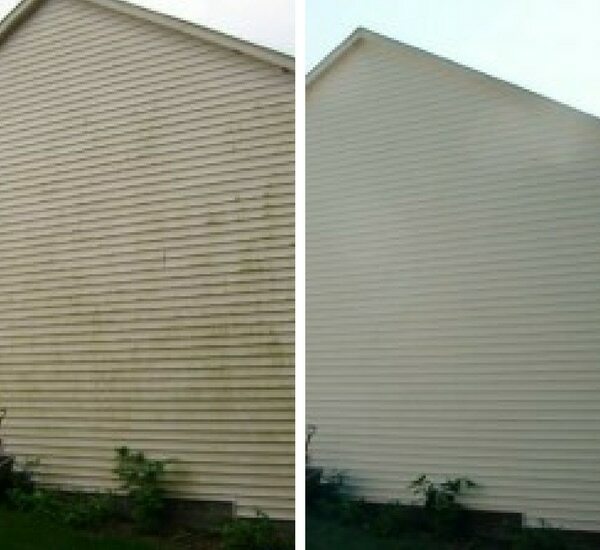 We have the capability to clean almost all siding types and sizes. Regardless if its cedar siding or simple hardie plank, we have a method to clean it. We have the ability to clean the following fence and decking materials: composite, metal, vinyl, and wood. Composite decks are one of our specialties as we are able to kill and remove the mold growth that is now present in the material. Our wood brightener will restore your wood deck or fence to its original beauty. Our cleaning technicians will clean your gutter interiors, collect and bag all debris, examine gutter guards for proper installation, flush the gutter drainage system, and inspect the overall integrity of your gutter system. Next, we clean the gutter face exterior and downspouts. 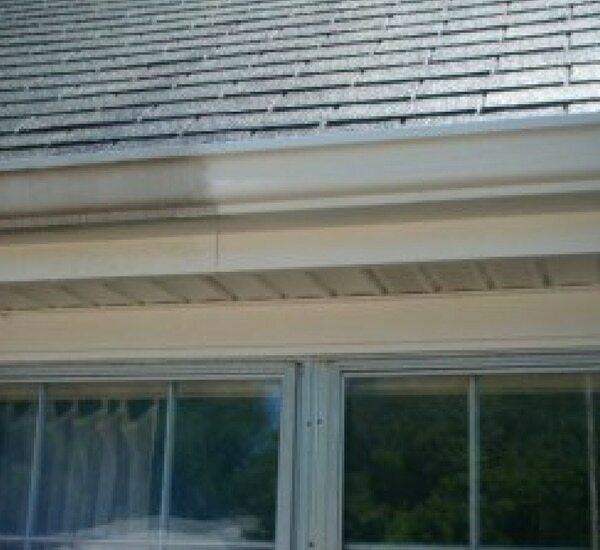 Our specialty oxidation removal solutions will restore your gutters to a freshly painted appearance. Our unique chemical cleaning solutions will disinfect your home for years to come. After applying our cleaning agents we hand brush your entire home to provide the optimum results that you desire. We pay particular attention to your window trim, doors, and entry ways in our detailed cleaning process. Our cleaning abilities include stucco, vinyl, wood, and aluminum. We have the equipment and ability to power wash or pressure clean most any surface. Our pressure washing service includes driveways, sidewalks, paths, fencing, patio furniture, and more. 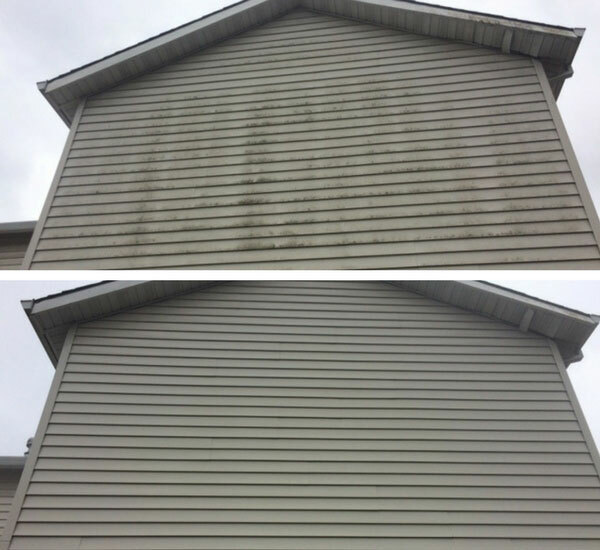 See the difference a professional pressure cleaning can make.